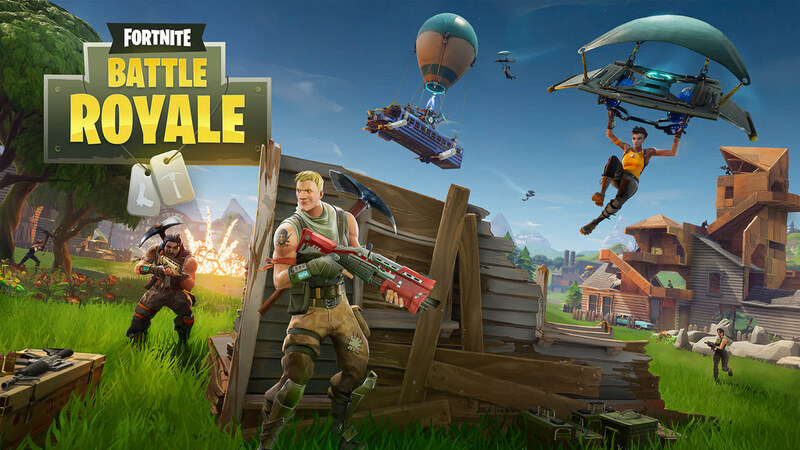 This week’s TPoI saw an E3 leak from Walmart Canada, Fortnite teams up with Marvel to the delight of just about everyone…. and Variety wrote a feature on the future of FMV games. A number of outlets including GamesRadar+, Game Informer, Vice and more, reported on a possible leak by Walmart Canada that may have revealed titles in the E3 2018 lineup. Some of the titles named in the leak were Gears of War 5, Forza Horizons 5, Rage 2, Lego DC Villains, Borderlands 3, Just Cause 4, a Destiny 2 expansion, a new Dragon Quest, a Splinter Cell title, and an Assassin’s Creed title. Some of these titles were expected to be announced at the show but the inclusion of expected and confirmed games for E3 only added to the feeling of the leaks validity. Regardless of speculation from outlets though nothing has or will be confirmed until E3. Marvel and Epic Games recently collaborated to unleash Thanos, the villain of the recent film Avengers: Infinity War, into Fortnite for a mashup mode that will be available for a limited time only. The mode drops Thanos’ signature Infinity Gauntlet onto the map, which when picked up by players turns them into Thanos. Players then band together to fight the purple titan and for a chance to become him themselves according to writers at Entertainment Weekly, Business Insider, VentureBeat, and more who all reported very positively on the crossover. Variety reported this week on the return of full motion video, a form of video capture used for games in the ‘80s and ‘90s that merged real world video with ingame art. Back in the day this method could create higher quality graphics than was possible but it was eventually phased out for new methods. The story cited the designer of the hit game Her Story and #WarGames, which have championed the resurgence in this type of game and the fusion of film and game.